Breakthrough Photography, a San Francisco-based startup company has just launched what they are calling “the world’s sharpest and most color neutral circular polarizer”. This isn't their first filter as they finished a very successful Kickstarter campaign back in December 2014, for their then-new collection of neutral density and circular polarizer filters. The new filter that is currently funded on Kickstarter, is called the X3. 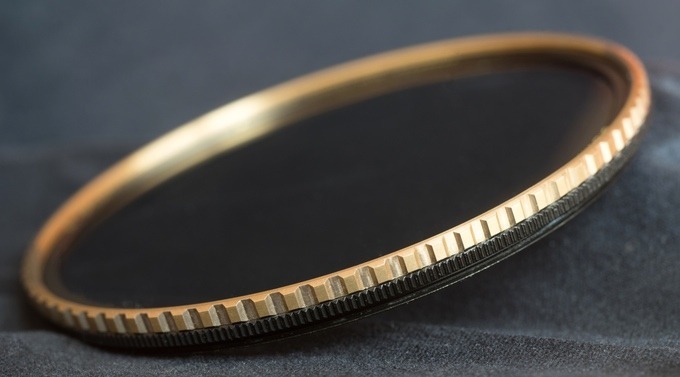 This circular polarizer utilizes an almost identical design to Breakthrough Photography’s previous model, including the use of CNC machined brass with an electroplated matte black finish on the threads. Breakthrough Photography uses Schott B270 optical glass from Germany, with MRC16 coatings for reducing reflections and nanotec coatings, which are said to help repel dirt and water. 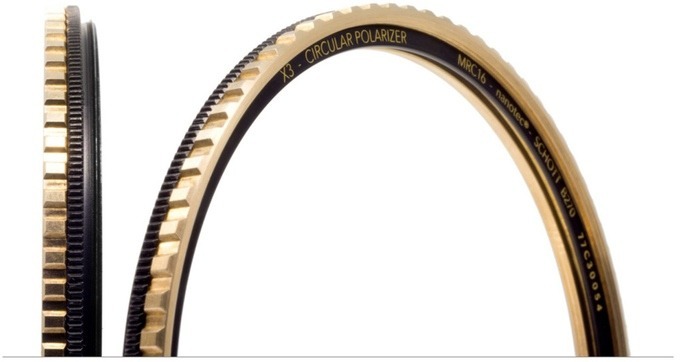 At the core of the X3 Circular Polarizer is a CrystalVision CPL film, said to be the key to giving the most color neutral image possible without a decline in quality across the board. The X3 has already far surpassed its funding goal and comes in twelve different sizes: 39mm, 46mm, 49mm, 52mm, 58mm, 62mm, 67mm, 72mm, 77mm, 82mm, 95mm and 105mm. At the time of this post, there is only 7 days left. Unfortunately, a handful of sizes are already sold out through Kickstarter, but you can still get your hands on what models remains, whose prices range from $89 to $159. 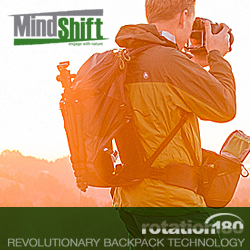 By placing your order through Kickstarter, you're saving $30-$50 off MSRP. 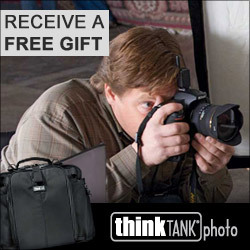 Breakthrough Photography filters are also available at Amazon, B&H Photo, Adorama and on their own website. The new filters will definitely make its way to these sites once its officially available. Filters are estimated to start shipping in December 2015.